Resting her hand on her growing baby bump at the end of the runway, Alessandra looked stunning at the Colcci Show last week in Brazil as part of Sao Paulo Fashion Week. At 5 months pregnant, the Victoria Secret model showcased a loose fitting denim suit and crochet sweater with short shorts. 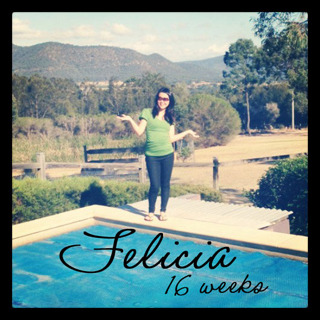 When you find out you’re pregnant, you’ll probably reach for a pregnancy book like I did and in there they mention that wearing loose stretchy clothing will be most comfortable at the beginning before you might need to make the switch into maternity wear – it made it sound like I wouldn’t need maternity clothes for ages, until I was REALLY showing. 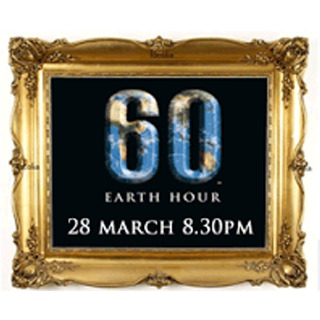 Earth Hour is an event led by the World Wildlife Fund. In 2008, more than 50 million people in 370 cities around the world took part, as the lights dimmed at Sydney’s Opera House, Rome’s Coliseum, the Empire State Building and the Golden Gate Bridge. Even the Google homepage went dark for the day.